At JMI Insurance, we have a staff of hard-working, talented insurance agents who will work hard to guarantee your satisfaction. Our agents are very knowledgeable when it comes to workers compensation insurance coverage, and can help you find a policy that improves your business and makes for happier and more productive employees. 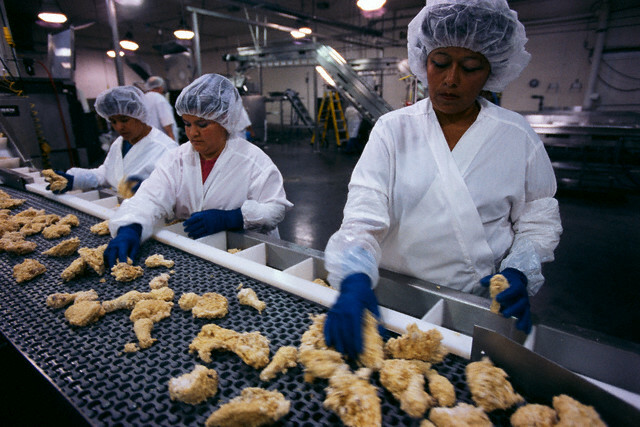 On average, 13 workers die on the job every day in the United States. Many more than that are injured in workplace accidents. In Oregon in the year 2011 alone, an estimated $334 million was spent on worker’s compensation medical services. No matter how closely you follow safety procedures, accidents will still happen in the workplace. This is why it is important that companies and businesses have some form of insurance in place to protect their employees. In fact, in most states it is illegal not to have a worker’s compensation policy. When choosing a policy that will cover your business in the event of a worker’s compensation claim, it is important to understand all of the details of that policy. Our insurance agents are experts when it comes to Oregon commercial insurance, and selecting worker’s compensation insurance policies is just one of their specialties. We collaborate with 15 of the nation’s most esteemed insurance carriers to ensure that we have ample selection to choose from when selecting a policy that satisfies all of your requirements. Not only will we set you up with a great insurance policy, we will help you along every step of the way. Our smart and accommodating insurance agents are always available to speak directly with you over the phone or face to face. Our agents are highly knowledgeable about worker’s compensation insurance, and many other insurance policies. They can answer your questions and carefully explain anything regarding your policy that you may be unsure about. Our customers are very important to us, and we strive to provide every one of them with the best possible customer service. At JMI Insurance, we will always treat you with the respect and generosity that you deserve from your insurance provider. 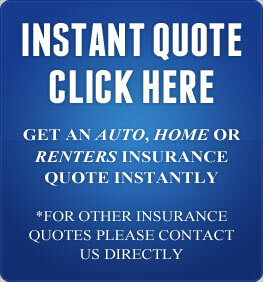 Contact us any time by phone or through our website to request a free, no obligation insurance quote. We look forward to hearing from you!